Laika Studios are ready to release their next comedic adventure this month, following in the footsteps of 2016’s Kubo & The Two Strings. Of course, this means a new project from Nike as well, which sees the Air Max 1 remade with colorful patterns and materials. Nike’s Partnership with Laika Studios continues this year, as the Portland-based studio is getting ready to release their latest stop-motion film, Missing Link. The new movie stars Mr. Link, a zany character on a globe-trotting comedic adventure. 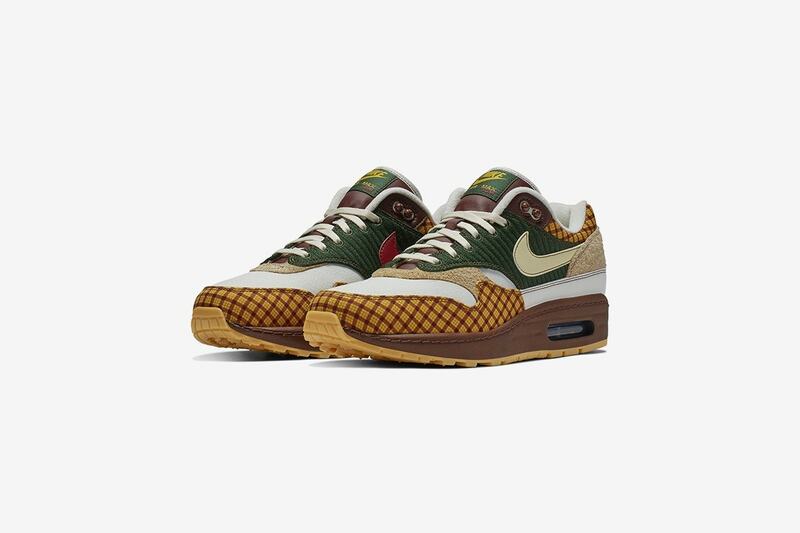 Perhaps Link’s most notable feature is the hugely impressive suit he wears, which makes use of a variety of patterns and colors, all of which made it onto the project with Nike, the Air Max 1. The shoe features a mix of materials to help accentuate these patterns, beginning with a flat white mesh for the base. 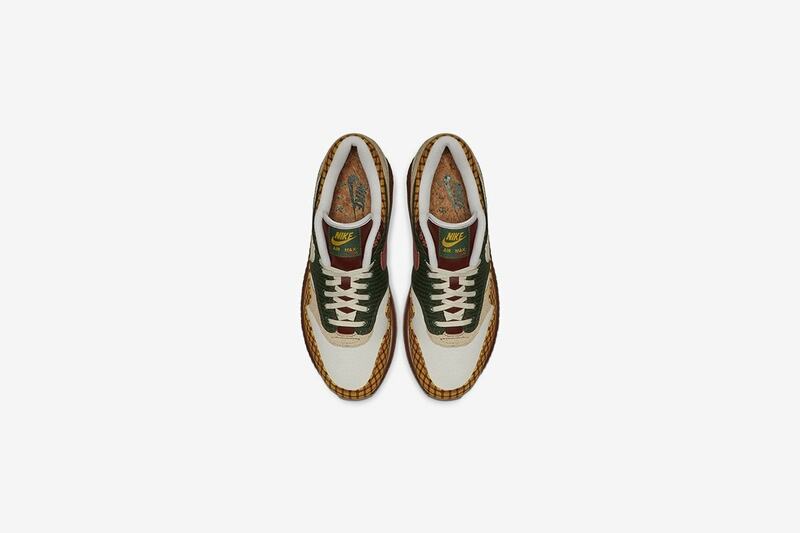 The mudguard and collar lining are printed with a checkerboard pattern in mustard yellow with brown accents, while forest green corduroy takes over each quarter panel. 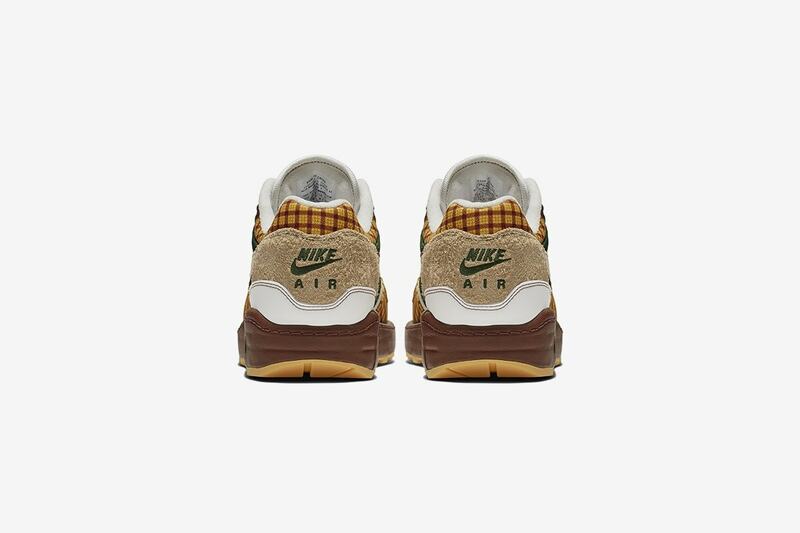 Hairy tan suede is added to the heel counter and midfoot paneling for a more neutral look, while a brown midsole complete the Nike Air Max Susan. Nike’s latest project with Laika Studios for their film Missing Link is scheduled to release tomorrow, April 12th, 2019. These elevated Air Max 1 will retail for a cool $170, and released in limited numbers from Nike. 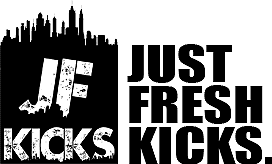 Check out the official images below for a better look at the brightly patterned collaboration, and stay tuned to JustFreshKicks for more Nike Air Max release news.